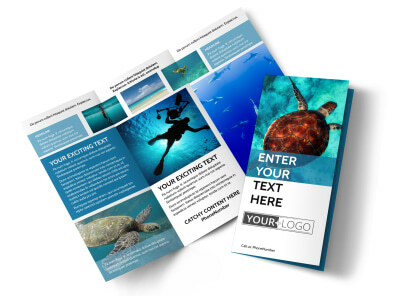 Customize our Scuba Diving Flyer Template and more! 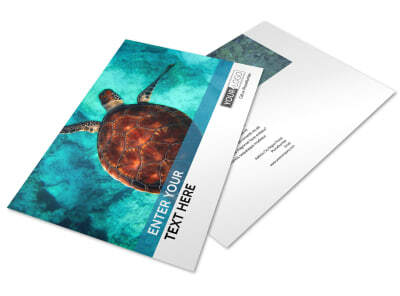 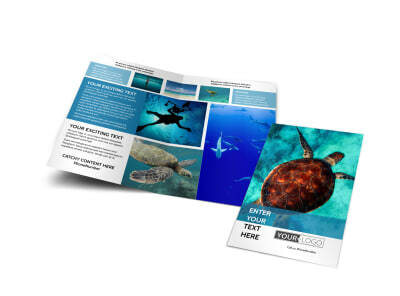 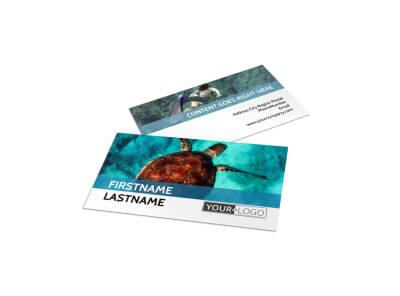 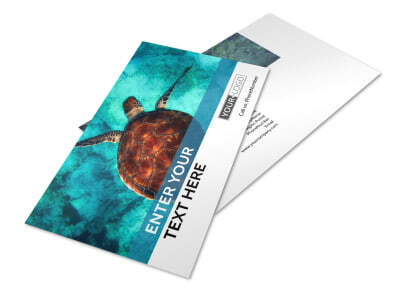 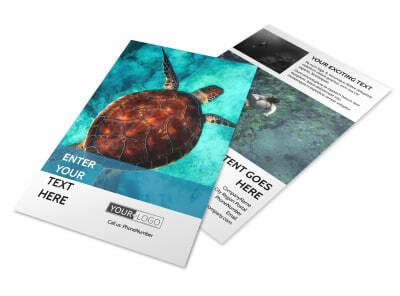 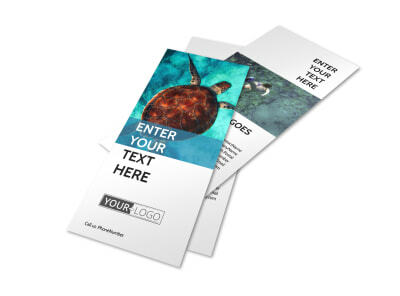 Let the masses know why life under the sea is best with scuba diving flyers you design using our editor and customizable templates. 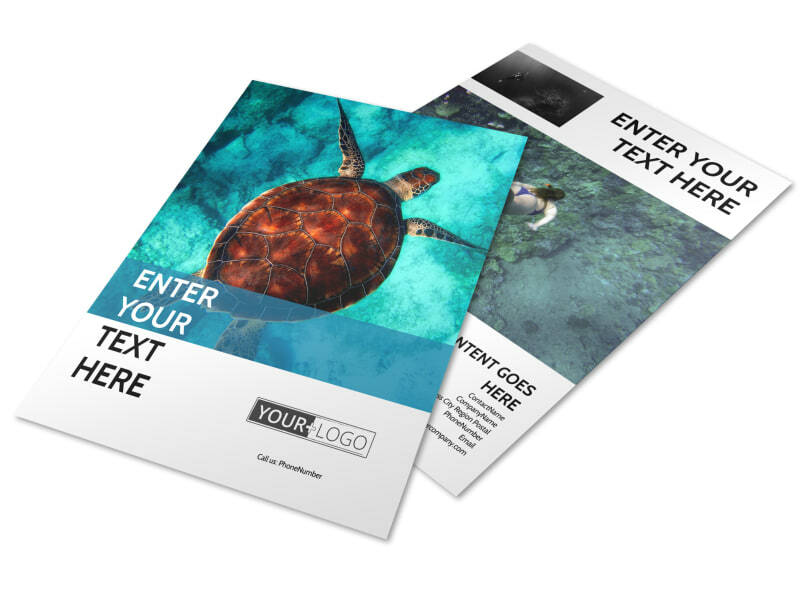 Create your flyer by easily adding images of exciting underwater scenes featuring marine life, then insert compelling text to encourage landlubbers to sign up for scuba lessons and explore the vast underwater kingdom. 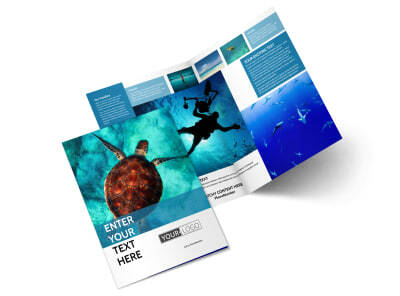 Start designing and get back to diving today.